Every day, our technicians deliver comfort to homeowners like you. If you need an air conditioner repair or a heating tuneup, there is nothing more important than knowing your HVAC company cares about your peace of mind and well-being. Although we serve many customers in the San Antonio area, our technicians are trained to give each and every customer a high level of service and their undivided attention. We will take the time to restore your comfort so that you can get back to business as usual. If you are having an issue with the HVAC system in your home give us a call. Customers depend on us for the following reasons. 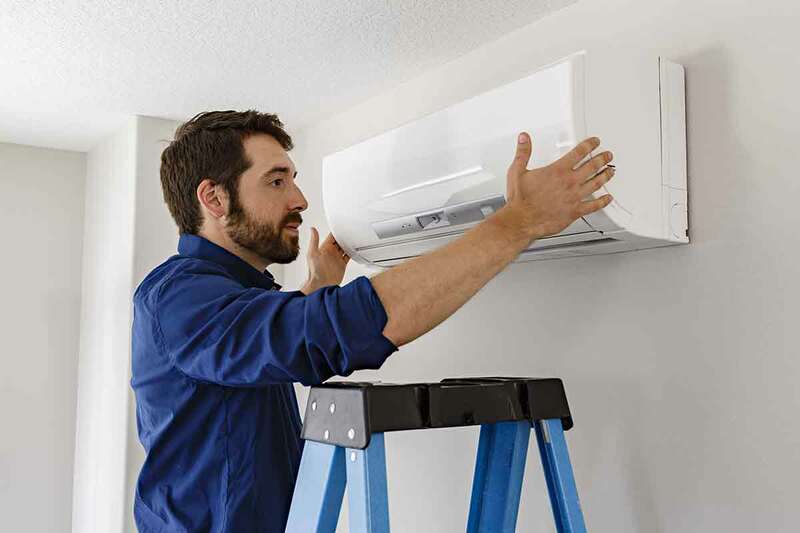 From design and installation to seasonal maintenance, we can perform the HVAC service you need. We can replace an aging heat pump or install custom-made ductwork if you never had central air. If you want an alternative, ask us about the benefits of going ductless. Our residential HVAC contractors are qualified to install, replace, repair, and maintain central air conditioners, furnaces, and heat pumps. We also deliver air filters and provide indoor air quality equipment that can enhance the performance of your current system. Energy-efficient equipment can reduce your energy bills plus you may qualify for rebates on certain high-performance equipment. We’ll be happy to provide that information to you and help you file for any available rebates.